Leonardo’s commitment to the development of young talent and promotion of the STEM disciplines (Science, Technology, Engineering and Mathematics) are at the heart of the Leonardo Committee’s Graduation Awards initiative, which also helps to promote ‘Made in Italy’ around the world. 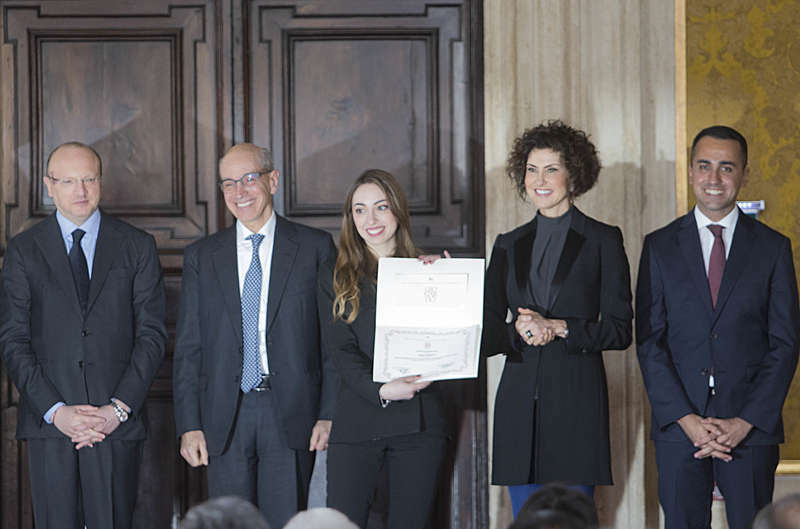 Today, Leonardo presented an award to Mara Tonietti, who recently graduated in mechanical engineering from the University of Modena and Reggio Emilia, in recognition of her graduate thesis. The presentation was part of the “Italian Quality Day” and was attended by Sergio Mattarella, President of the Italian Republic, Prime Minister Giuseppe Conte, Luigi Di Maio, Minister of Economic Development, Luisa Todini, President of the Leonardo Committee, Carlo Ferro, President of the ICE Agency, and Vincenzo Boccia, President of the Italian trade association body Confindustria. “Technological innovation will continue to play a key role in the growth of the Italian industry” said Leonardo CEO Alessandro Profumo. “With this objective in mind, Leonardo is committed to cultivating scientific skills amongst the next generations to nourish human capital, essential to companies which want to remain competitive in the long term. However, human capital needs to be skilled and include gender diversity. Today’s award has been given to a young woman engineer and will be especially valuable if it inspires other young women to follow a STEM-related path in a sector still predominantly male". The award-winning thesis focused on the use of analysis to predict how driving affects the stress levels of road vehicle users, with the ultimate goal of improving road safety. The study aimed to define of a method of recognising mental load (workload) and was based upon examining the various cognitive and physical attributes of a driver in a series of tests. In these experiments, the driver’s performance and mental/physical condition was monitored in real-time via a biometric sensor, an eye tracker and data recorded by a driving simulator. The subject of the thesis ties in with Leonardo’s long-standing research into assessing the cognitive load and relative stress levels of flight operators, led by the Company’s Helicopter Division in collaboration with D'Annunzio University of Chieti–Pescara, the thermal imaging company Next2U and Italian Army Aviation. The resultant Infrared Stress Monitoring System (ISMS) analyses the cognitive loads of pilots and co-pilots during operations. This includes the use of a thermal imaging camera to measure the ‘emotional variation’ of an individual, which can be measured via a set of physical reactions such as heartbeat, rate of breath, hormone release and metabolic control, which affects the skin temperature of some parts of the face. This means that the thermal data collected by the camera can be analysed and forms an objective indicator for measuring cognitive stress.  The system has a wide range of applications and will be used in the near future on board of aircraft.